The new academic year is starting and companies are already planning their apprentice and trainee needs for next year. Make sure your family or students have an equal chance to succeed beyond 2019. 30 pages of information that impact on careers in Western Australia. Make sure your family has an equal chance to succeed. Subscribe to the In Focus Careers Newsletter. Categories: Career Advice | Tags: Careers News | Permalink. August is the busiest careers month of the year. All of the unis have their open days and they pile on the information evenings prior to students filling out their TISC applications by 28 September. On top of that there is a deluge of information about scholarships to apply for AND the SkillsWest Expo is on. 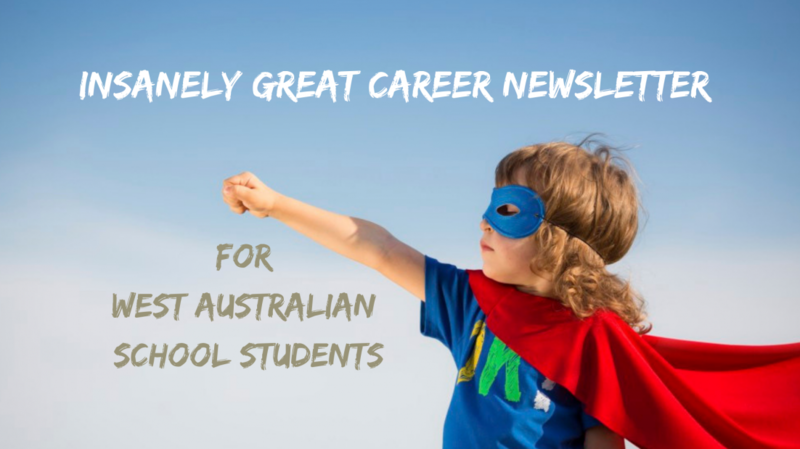 Categories: Career Advice, Careers Newsletter, Senior school, Year 12 | Tags: Careers News | Permalink.